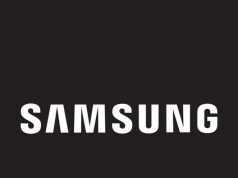 South Korean smartphone manufacturer, Samsung confirmed that it would hold a launch event on March 6 in Guangzhou. 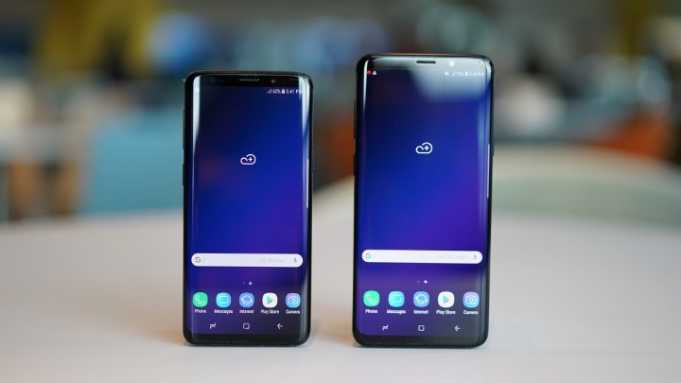 The company also confirmed that it would unveil its latest Galaxy S9 and Galaxy S9+ (or Galaxy S9 Plus) in that event for one of the world’s largest smartphone market, China. Samsung is expecting that the latest flagship phone will faltering sales in the local market and experience a rebound. Samsung Galaxy S9 comes with 5.8-inch Super AMOLED display 1440 x 2960 pixels of resolution and 18.5:9 aspect ratio. It offers ~83.6% screen-to-body ratio and supports ~570 PPI density. It has Corning Gorilla Glass 5 on the front as well as on the back side along with metal frame on the sides. It is powered by dual Quad-core CPU on board, the first Quad-core CPU clocks at 2.7 GHz Kryo 385 Gold and another Quad-core CPU CLocks at 1.7 GHz Kryo 385 Silver. It has Qualcomm’s latest MSM8998 Snapdragon 845 chipset on board along with Adreno 630 GPU for amazing graphics experience. In China, the Galaxy S9 will be available with 4 GB of RAM and 64 GB, 128GB and 256 GB internal storage option. You will get micro SD card slot on board in Dual-SIM Galaxy S9 variant which supports up to 400 GB external memory. The phone is featured with a 12-megapixel camera on the backside with f/1.5 to f/2.4 variable aperture, phase detection autofocus, OIS and LED flash. The rear camera of the phone can capture slow-motion video at 960 fps which are stretched to 6 seconds for creating a slow-motion effect. It has an 8-megapixel camera on the front side with a f/1.7 aperture for taking selfies and video calling. Samsung’s Galaxy S9 is packed with Non-removable Li-Ion 3000 mAh battery (11.55 Wh) under the hood along with Fast battery charging (Quick Charge 2.0) feature. It also supports Qi/PMA wireless charging (market dependent). 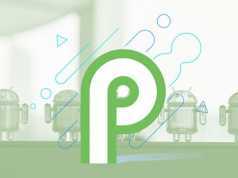 The phone runs on Android 8.0 Oreo operating system out of the box. 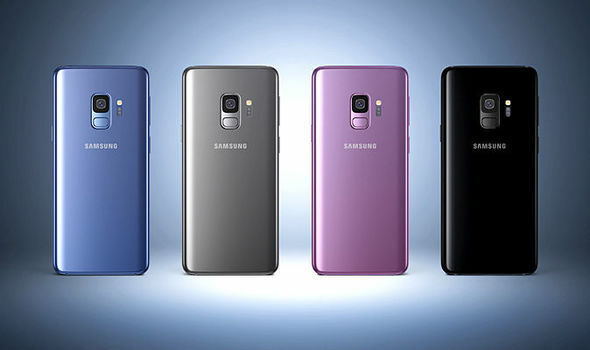 You will get the Midnight Black, Coral Blue, Titanium Gray, Lilac Purple Galaxy S9 color options. It has a fingerprint sensor on the back side and also Iris scanner. You will get the option to choose between single SIM and dual SIM model of the phone. 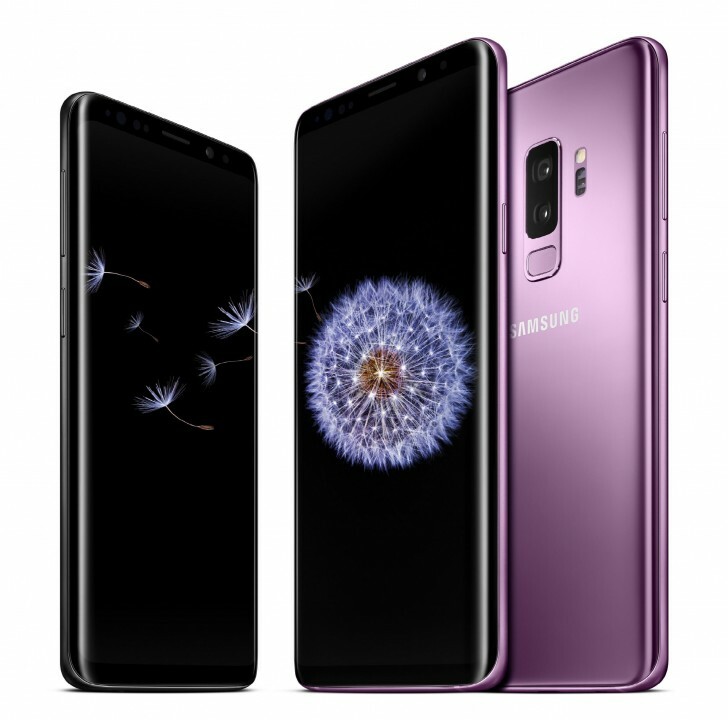 The Galaxy S9 supports Samsung Pay, IP68 certified dust and water resistance, 3D Touch (home button only), Always-on display feature, Wi-Fi, Bluetooth, NFC, USB 3.1, Type-C 1.0 reversible connector. Samsung Galaxy S9+ has bigger 6.2-inch Super AMOLED display with same 1440 x 2960 pixels of resolution and 18.5:9 ratio aspect ratio. It supports ~529 PPI density and offers ~84.2% screen-to-body ratio. It is powered by same Dual-quad Core Qualcomm MSM8998 Snapdragon 845 processor under the hood along with Adreno 630 GPU for better graphics control. It has 6 GB of RAM and 64 GB, 128 GB and 256 GB internal storage option. 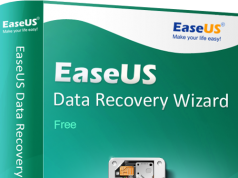 Dual SIM Galaxy S9+ model support micro SD card up to 400 GB. It featured with dual 12-megapixels cameras on the back side with OIS, phase detection autofocus, 2x optical zoom, LED flash. The first primary 12-megapixel camera has f/1.5 to f/2.4 variable aperture and the secondary 12-megapixel camera has a f/2.4 aperture. It also supports slow-motion video at 960 fps which are stretched to 6 seconds for creating a slow-motion effect. It comes with 8-megapixel camera with a f/1.7 aperture for selfies. The Galaxy S9+ (Galaxy S9 Plus) is packed with Non-removable Li-Ion 3500 mAh battery (13.48 Wh) inside the body with Fast battery charging (Quick Charge 2.0). It runs on Android 8.0 Oreo operating system out of the box. Yo will get the Galaxy S9+ in Midnight Black, Coral Blue, Titanium Gray, Lilac Purple color options. It has a rear mounted fingerprint sens and also Iris scanner. 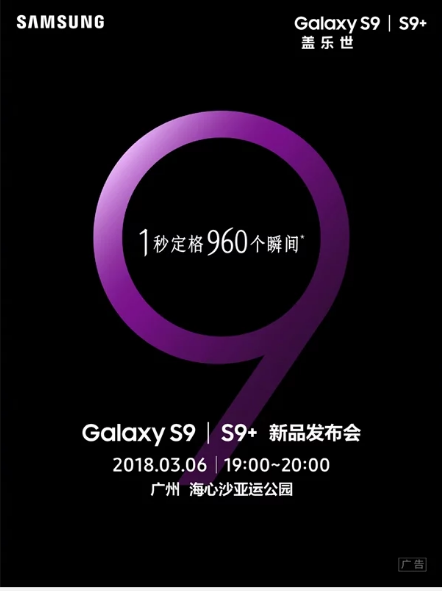 Samsung Galaxy S9 will go on sale at 6100 Yuan (~$960) price tag while the Galaxy S9+ 7000 Yuan (~$1100) price tag. You can also pre-order any smartphone from them, they are available on Samsung’s official website in China.